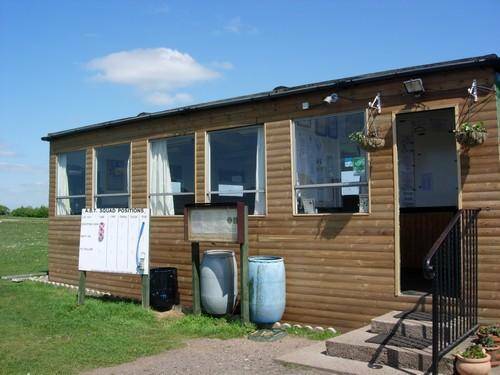 Haywood Oaks Activity Centre is set in the North Nottinghamshire countryside just North of Nottingham's City Centre. You really couldn’t find a more idyllic setting for your event. Whether it's corporate entertainment, networking, a birthday event, a stag or hen do or just a good fun day out, we can cater for all your needs. 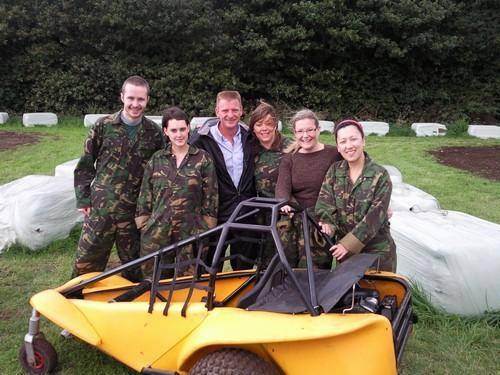 Our outdoor activities include clay pigeon shooting, tank driving, go karting, sphering / zorbing and more. Set in the heart of North Nottinghamshire (Robin Hood Country) and surrounded by gentle rolling hills, farmland and forest; you really couldn’t find a more idyllic setting for your event. Whether it is a corporate treat, networking, a birthday activity, a stag/hen party or just a good fun day out, we can cater for all your needs. You will find us on the A614, 9 miles to the north of Nottingham City Centre. We are within easy reach of both the M1 and A1. 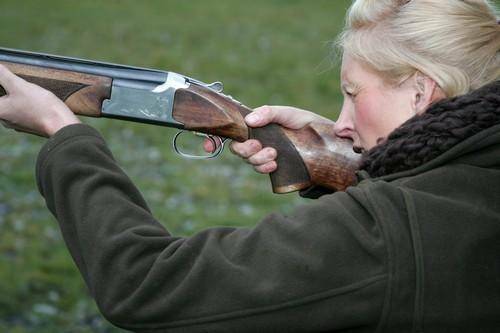 Our ground hosts county, regional & national shooting competitions. For beginners through to the expert shot, from 25 shots to 100+ depending on requirements. Ideal for stag parties, hen parties, birthday parties and corporate events and team building. Any group size from 1 upwards can be catered for. Our track is both indoors and outdoors and is the closest go karting track to Nottingham City Centre. 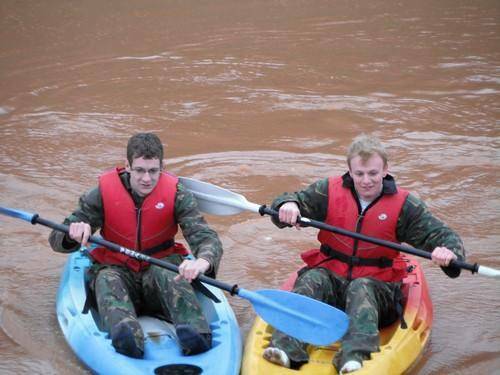 Our sessions include a 5 minute practice session followed by 20 minutes of racing time per person. We can offer exclusive race events to groups and also have sessions that individuals can book onto. 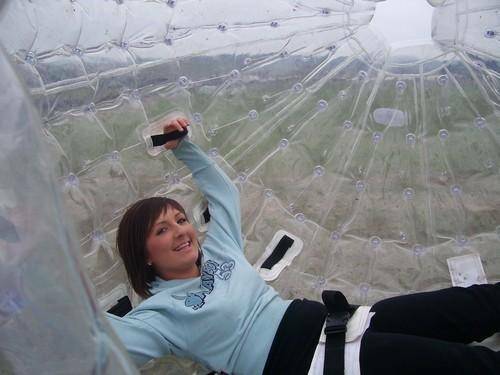 Sphering, also known as Zorbing is an adrenalin fuelled event that will have you laughing and screaming at the same time! Our run is approximately 175m from launching pad to landing point and is purposely designed with twists and turns to eliminate the sickness feeling. This is available for groups of 2 or more. 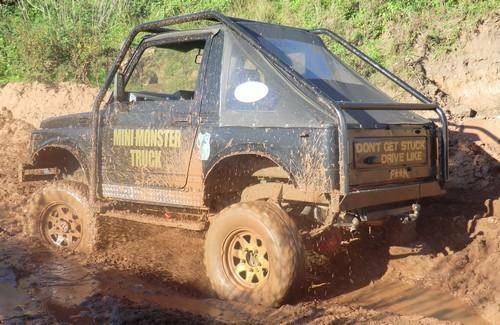 Our Mini-Monster Trucks are the most fun you can have on 4 rather large wheels! 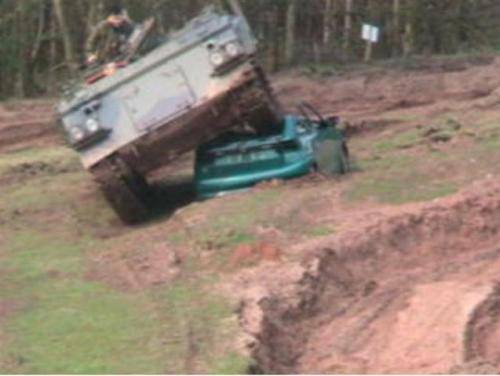 This amazing off-road experience is a challenge to even the most experienced driver. 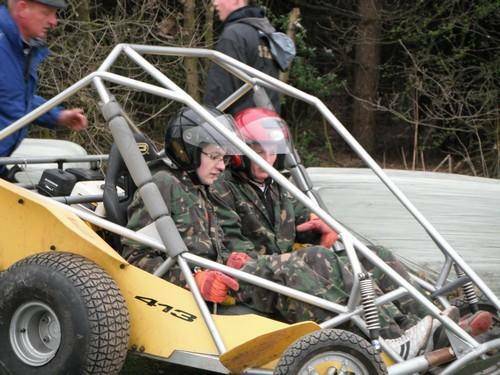 You will need a full driving licence for this activity as using the range of gears is a must to tackle the terrain of our purpose built off-road course. For groups of 1-4. Our tanks are real life war monsters, weighing in at 15 and half tons each. 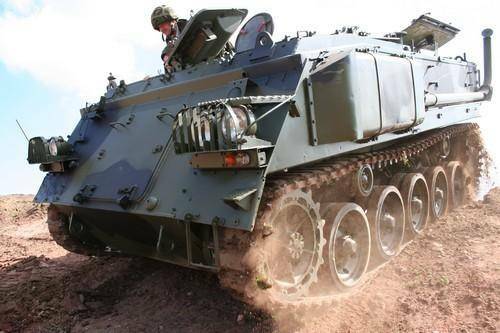 They are genuine ex-army vehicles that have served in actual war zones and now they are having their most challenging experience yet, being driven by you! With our expert tuition you will reach speeds of up to 52kph on our gut-wrenching track. We guarantee that driving will never be the same again. For groups of 5 or more, age 14 upwards. This is our unique multi-activity event which can get very competitive. It relies on you working together in teams of 2 or more to race the course, tackle all the equipment and get the best time. You will go zorbing, kayaking, shooting clays and driving a buggy in pairs, all this is against the clock. For groups of 6 or more for ages 16 and over.